Guts Casino – Surprising Leader Board! Don’t we all love a pleasant surprise? 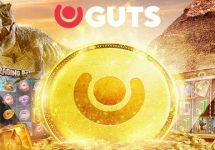 Well, that should be reason enough to join Guts Casino this week as there will be dozens of surprises happening throughout their latest campaign. 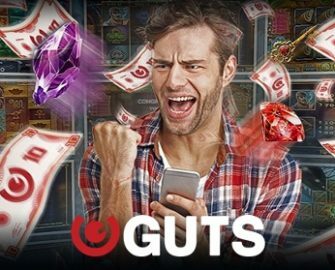 Simply spin on four selected Yggdrasil slots to race to the top of the leader board and win a share of €8,000 in cash and Super Spins. Plus, throughout the tournament, random cash prizes can drop on any spin at any bet value. Join a week-long Surprising Leader Board campaign at Guts Casino and compete on a selection of Yggdrasil games to win a share of €9,500 in cash and Super Spins. Players from the United Kingdom are not eligible for this promotion. Starting 02:00 CET on 23rd April 2018, players spinning actively at any bet value on Holmes and the Stolen Stones, Gem Rocks, Spina Colada and Valley of the Gods can trigger a random treasure chest with cash prizes ranging from €10 – €230. Only cash bets qualify for a prize. A total of 60 prizes will be randomly awarded throughout the promotion. 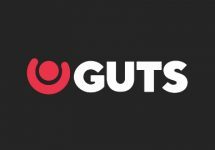 These are instantly credited in cash, no wagering requirements.